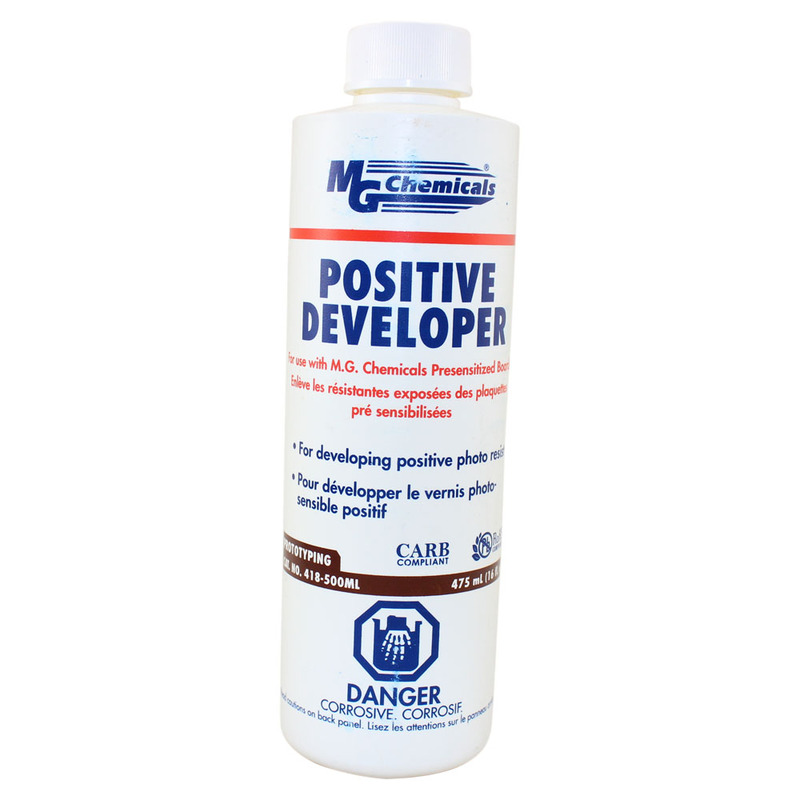 Positive developer - 17 oz. 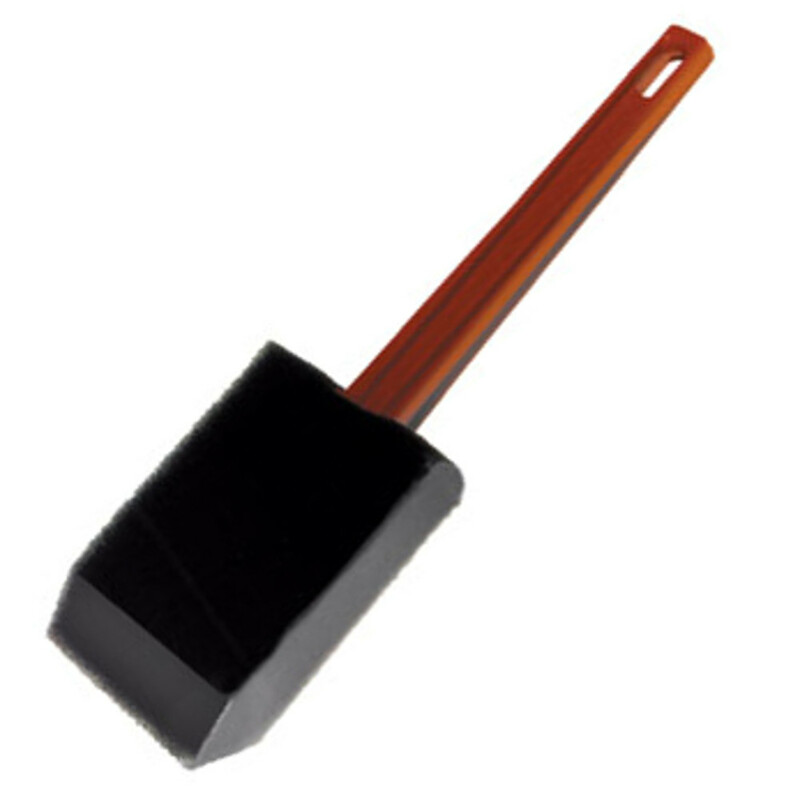 For use with presensitized copper clad boards. Disolves exposed photoresist. 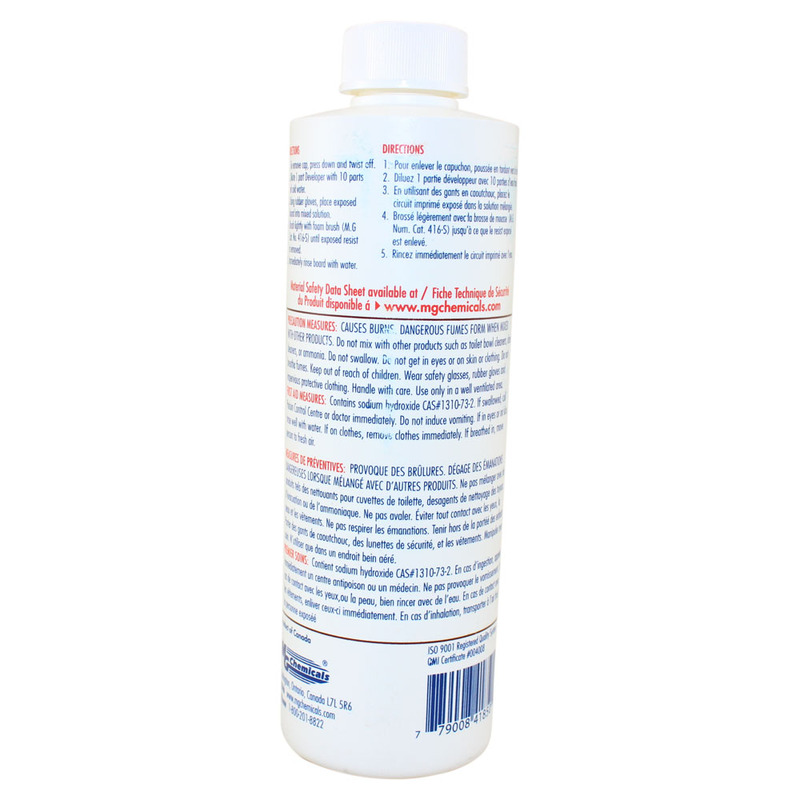 Concentrated formulation - dilute one part developer to ten parts water. For best results, use in conjunction with cat# 416S foam brush.